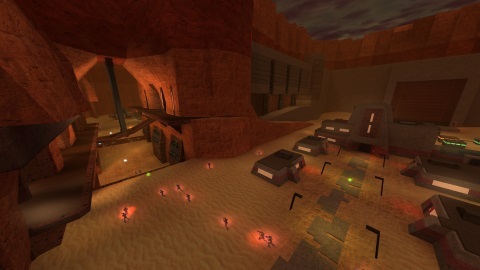 Over ten years of active development, and still going! 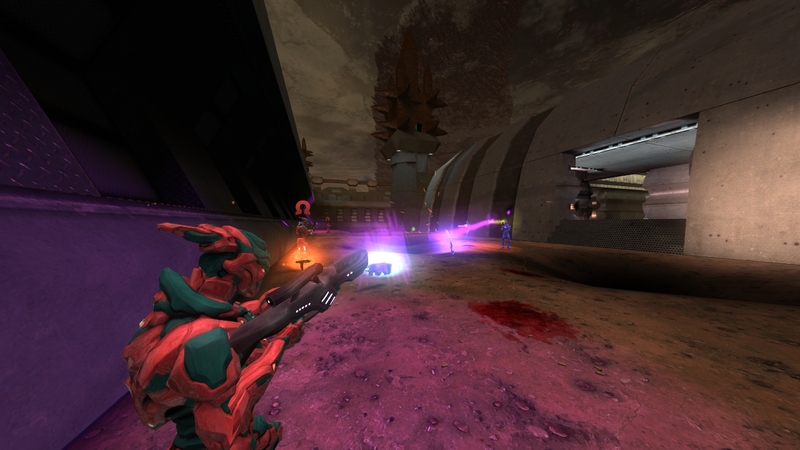 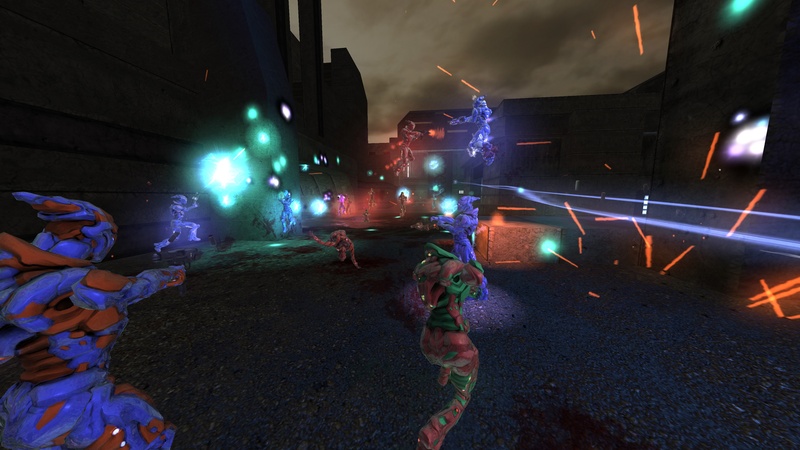 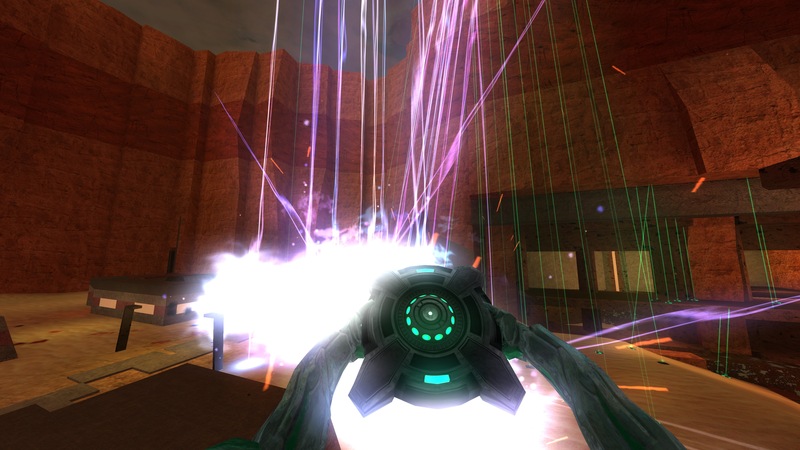 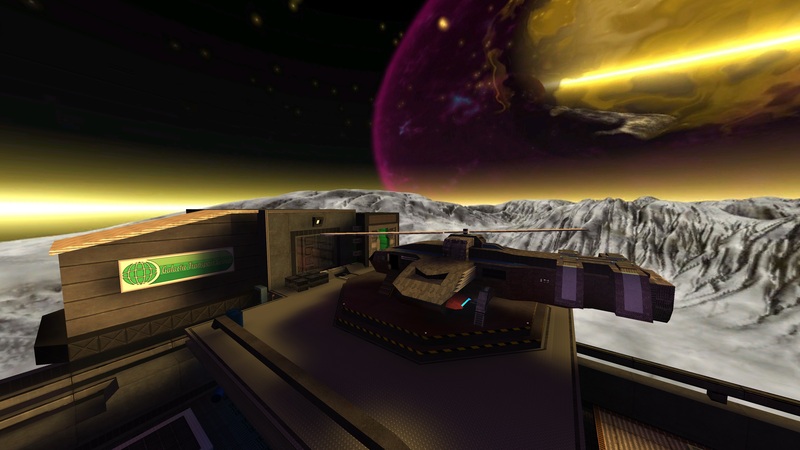 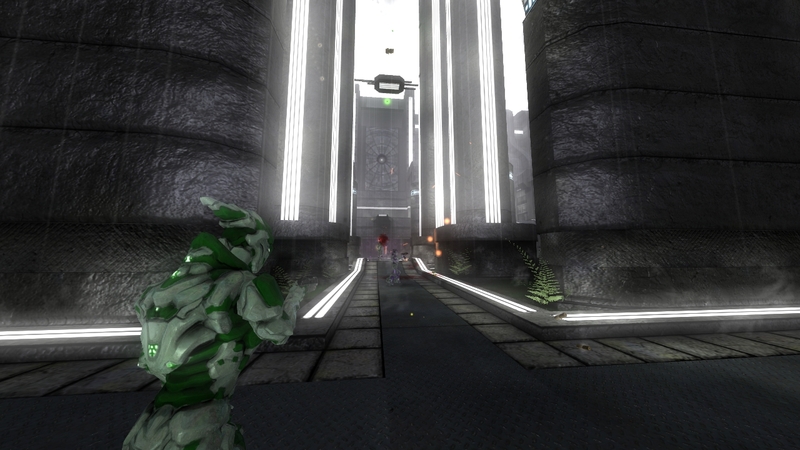 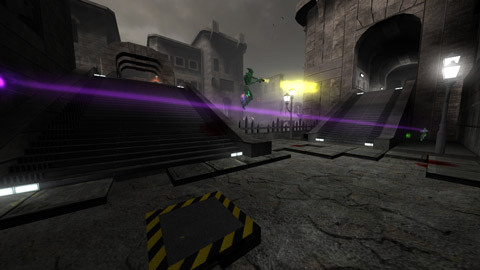 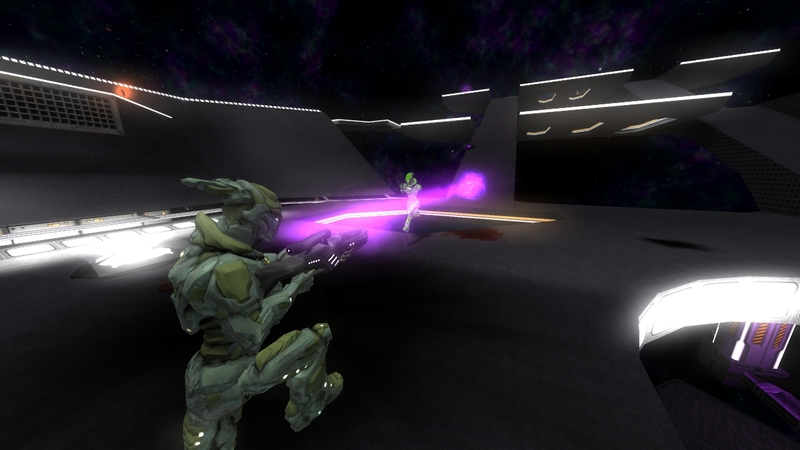 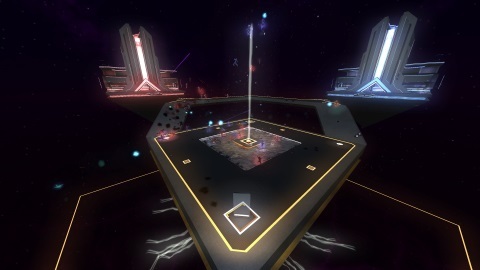 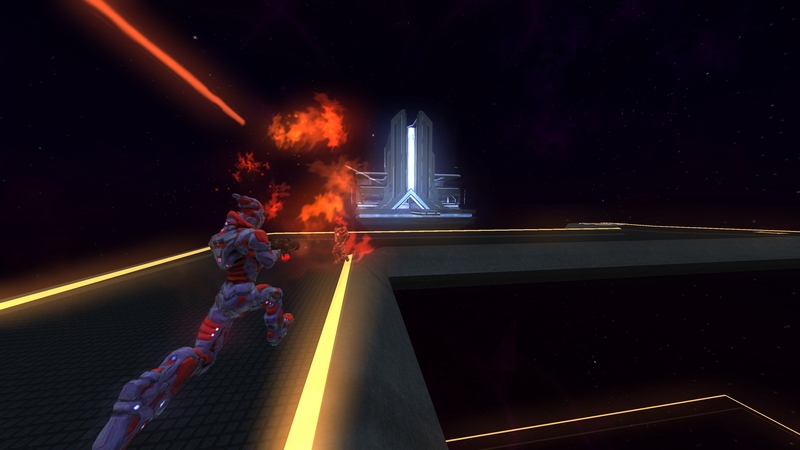 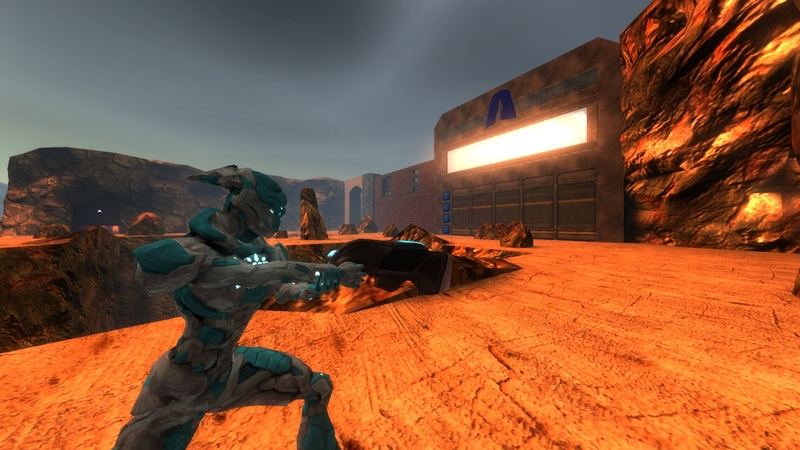 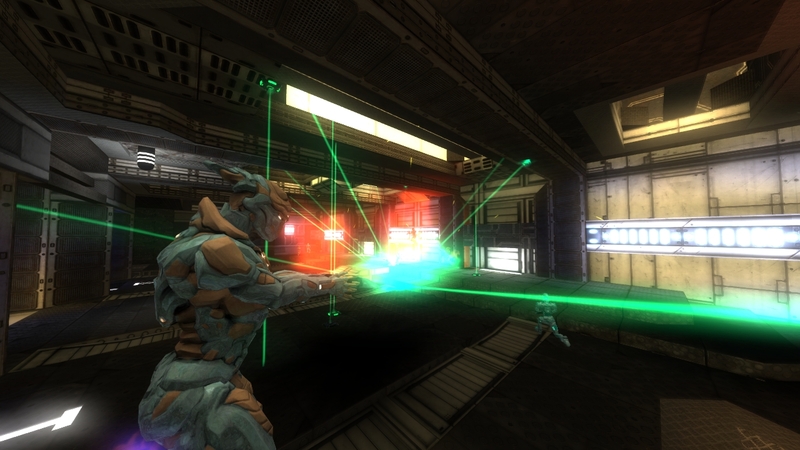 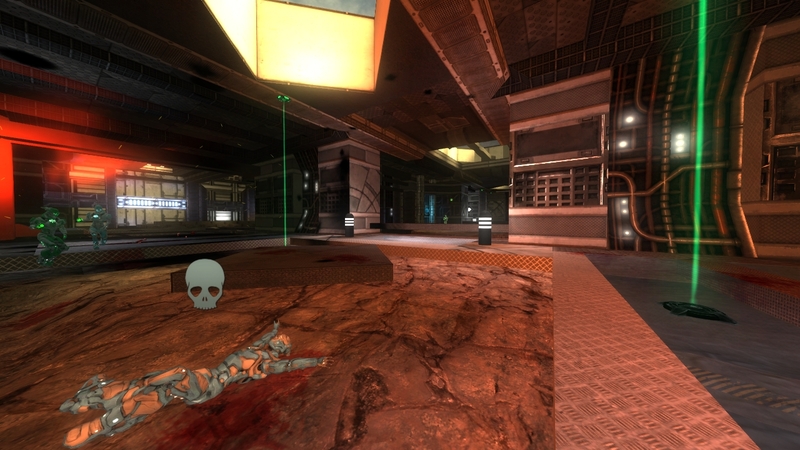 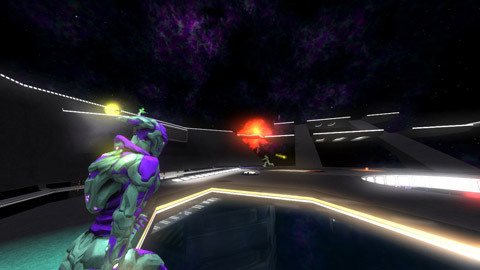 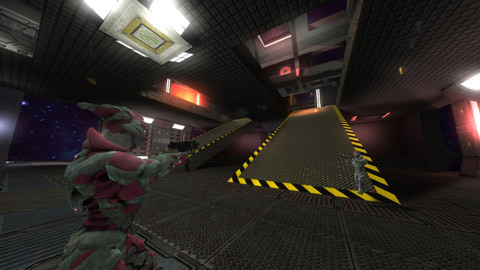 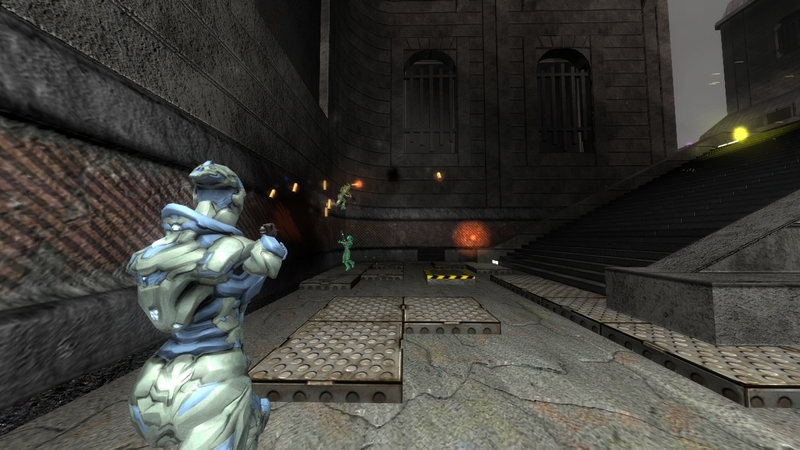 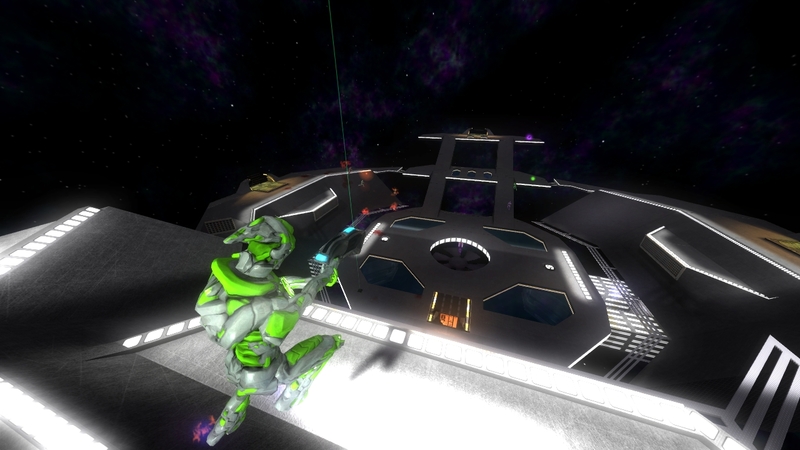 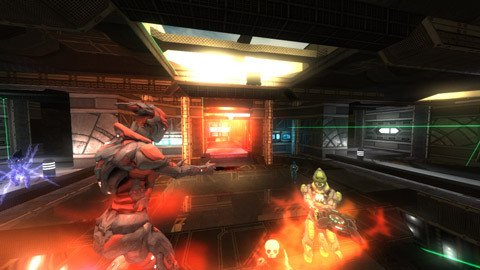 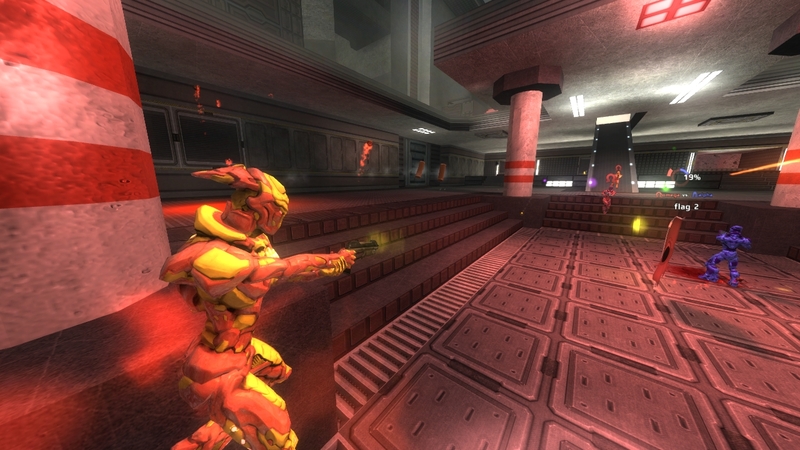 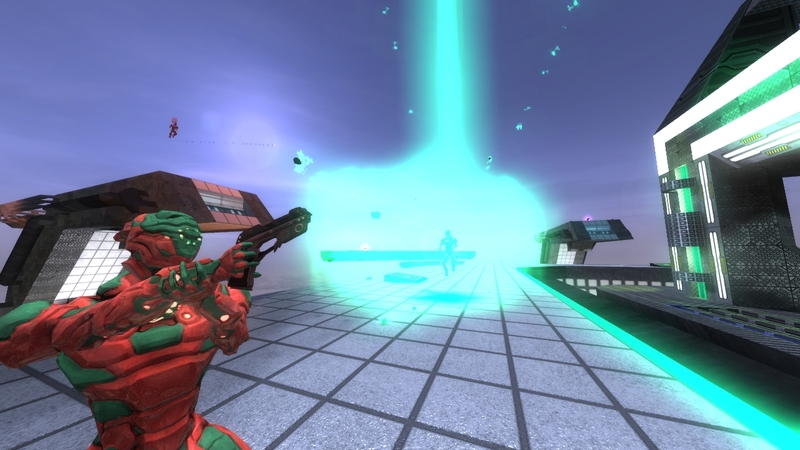 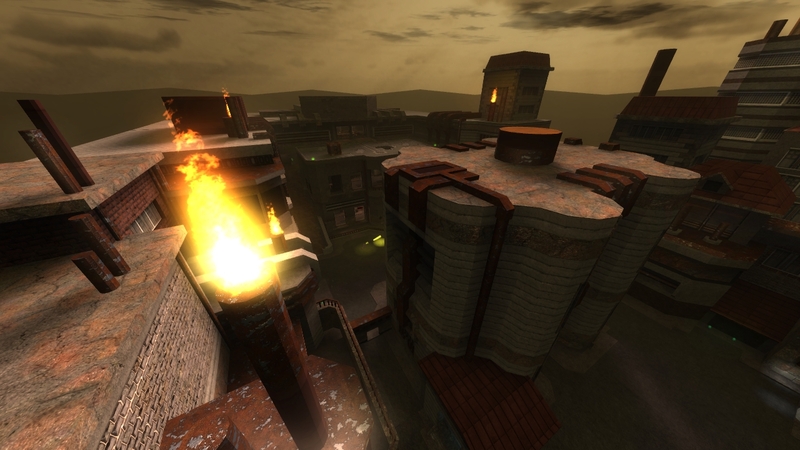 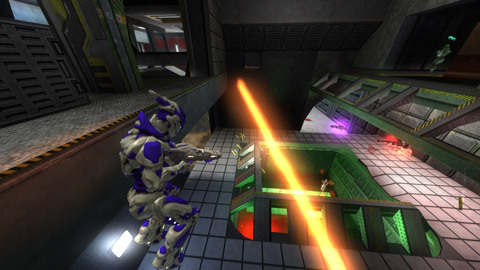 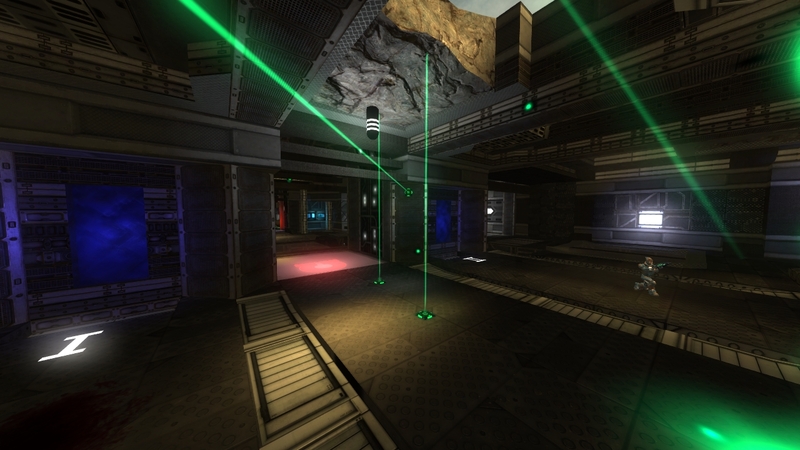 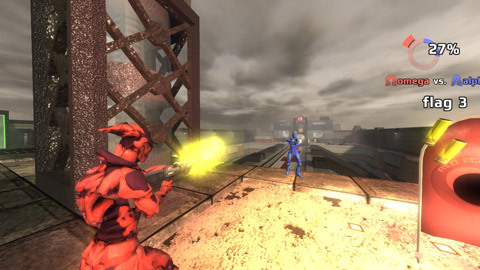 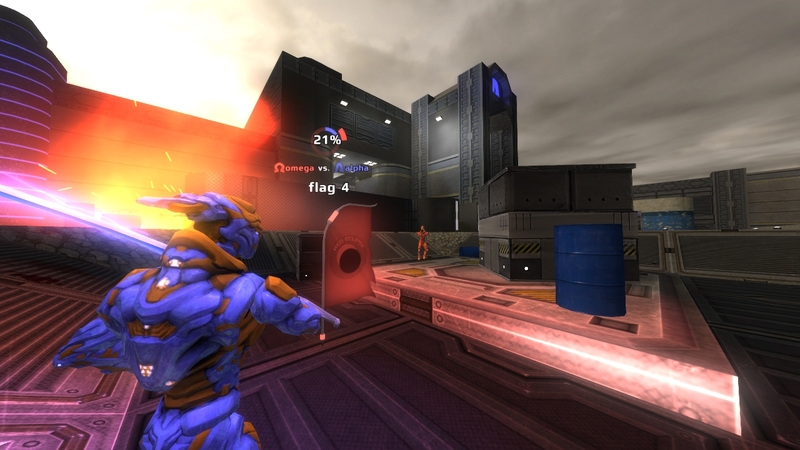 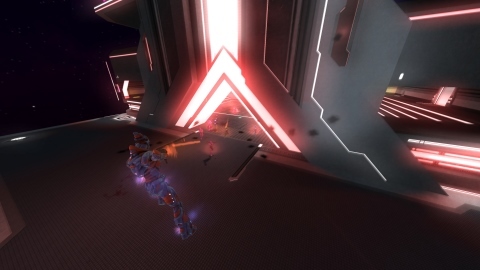 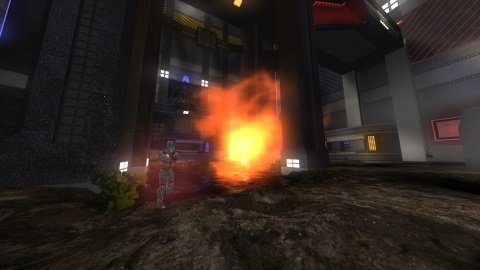 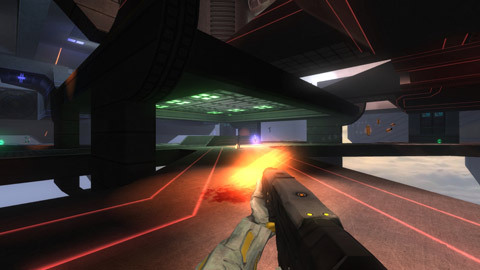 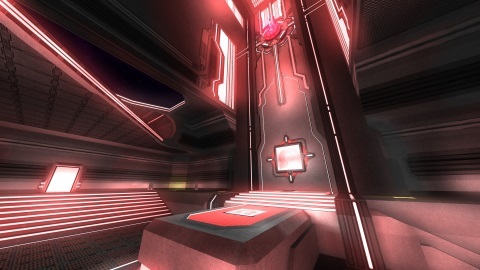 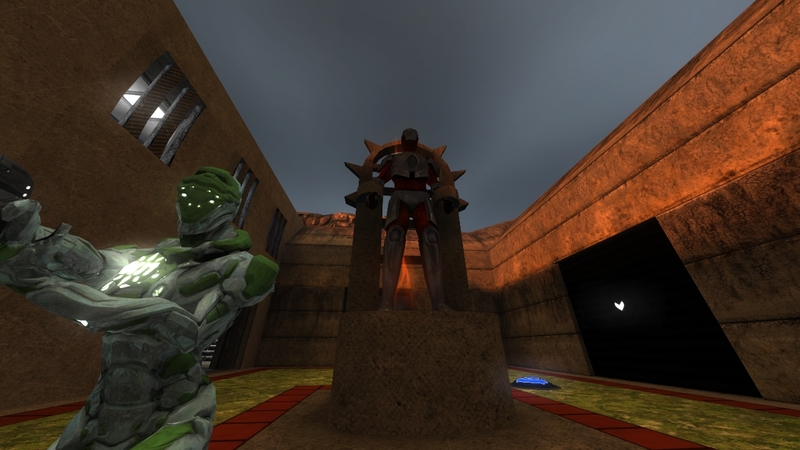 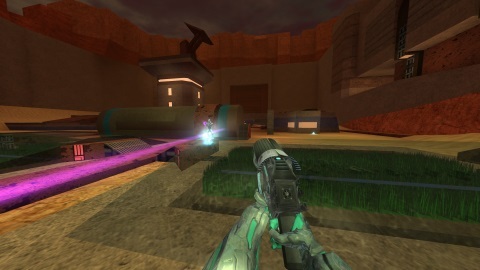 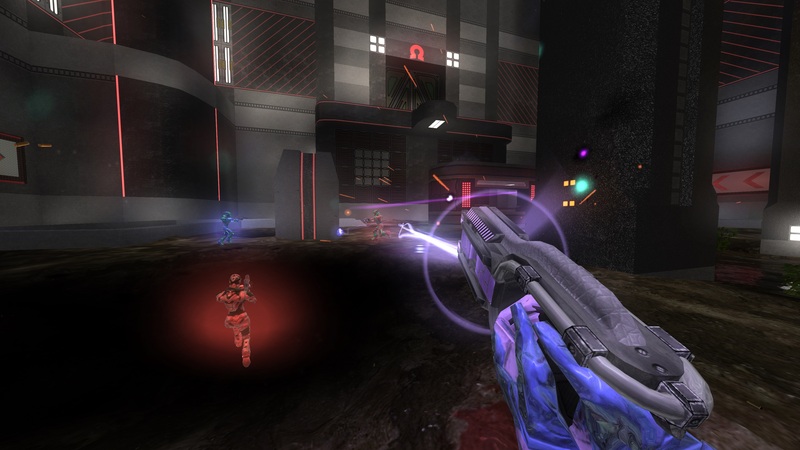 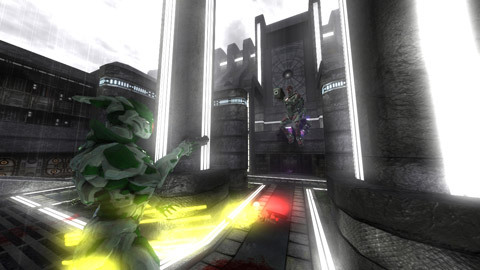 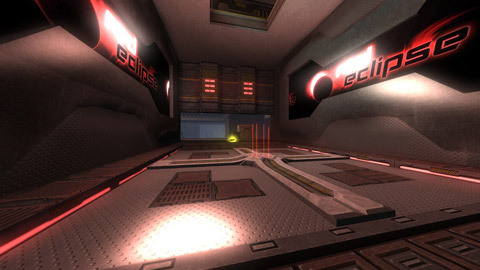 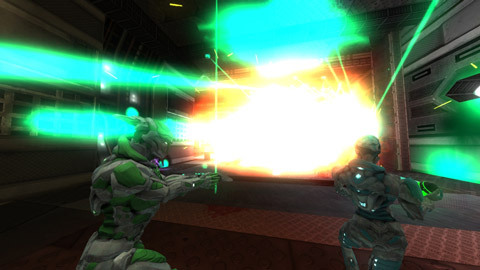 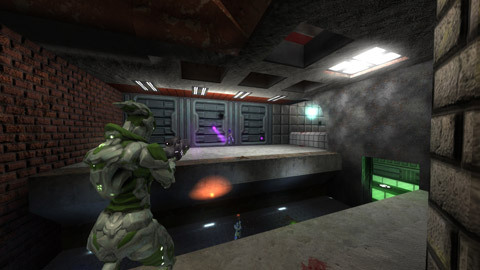 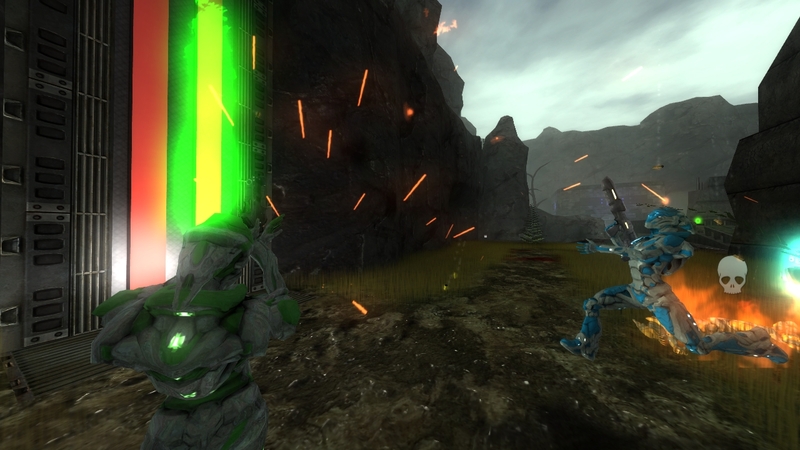 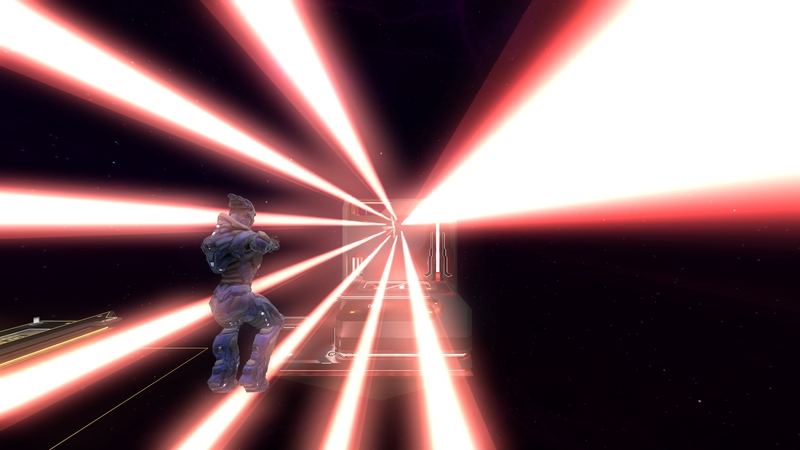 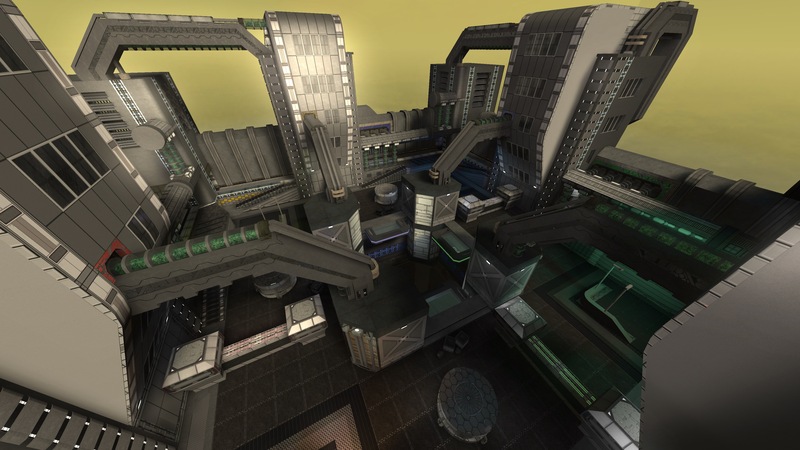 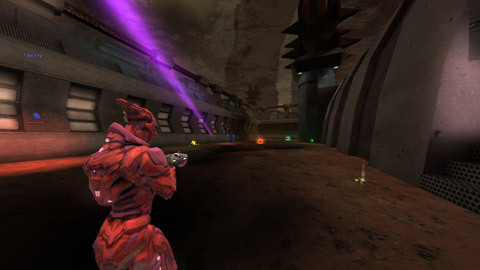 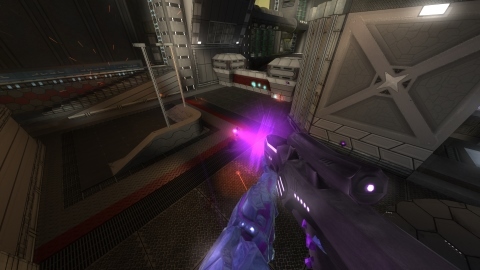 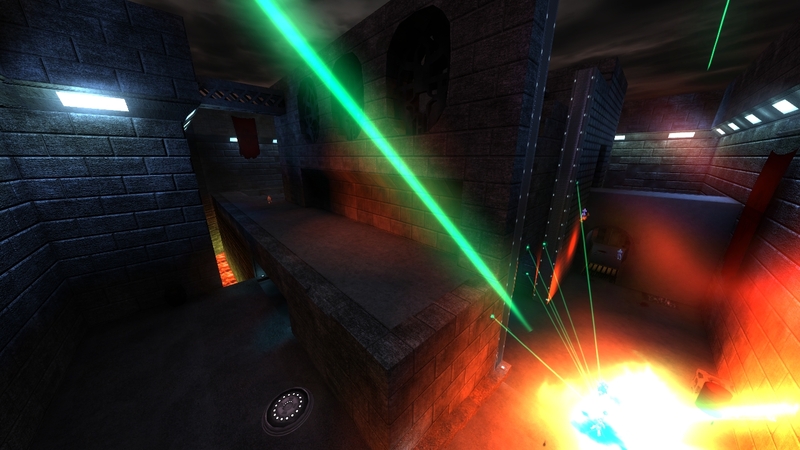 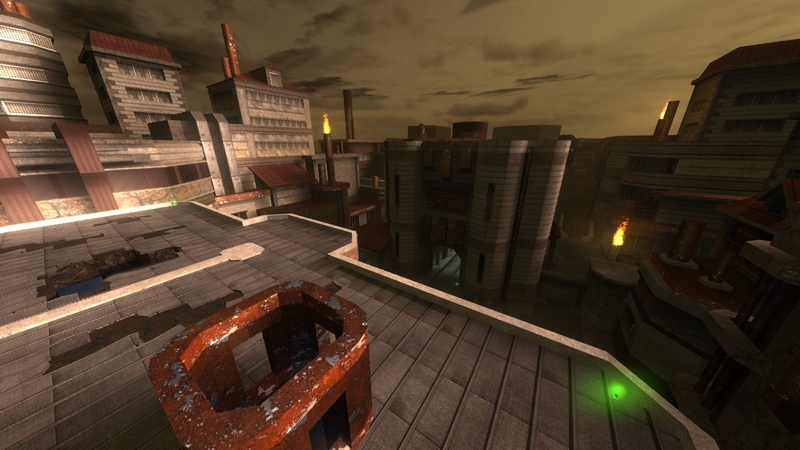 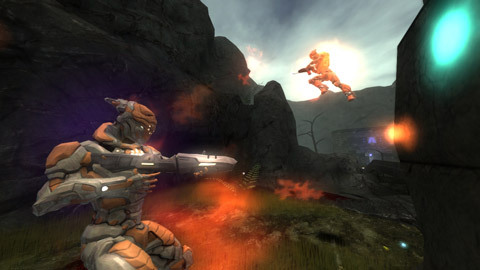 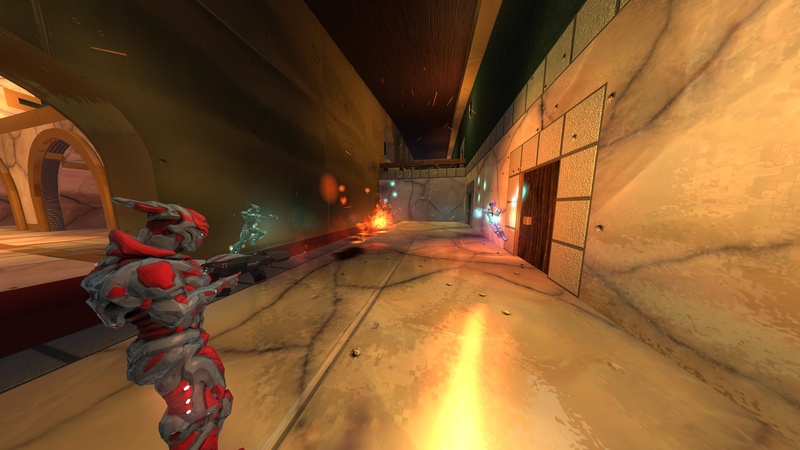 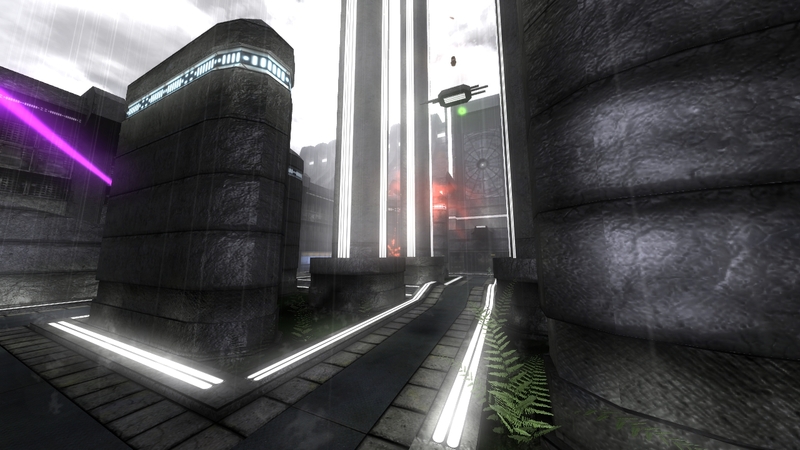 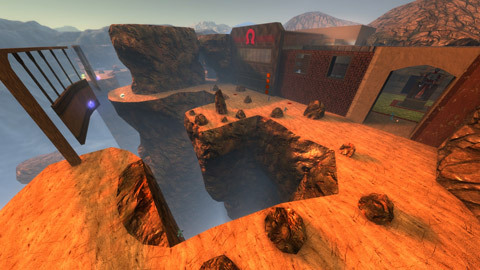 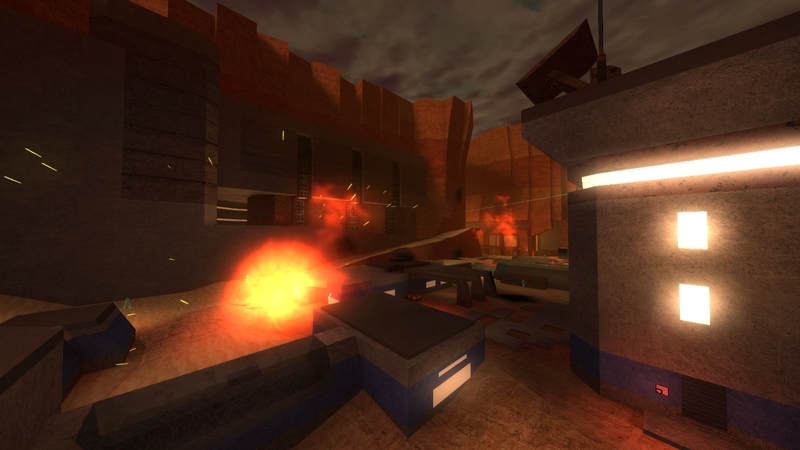 Red Eclipse is a fun-filled new take on the first person arena shooter, featuring parkour, impulse boosts, and more. 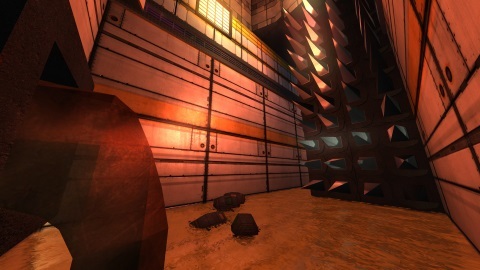 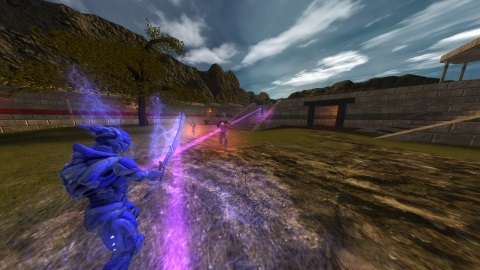 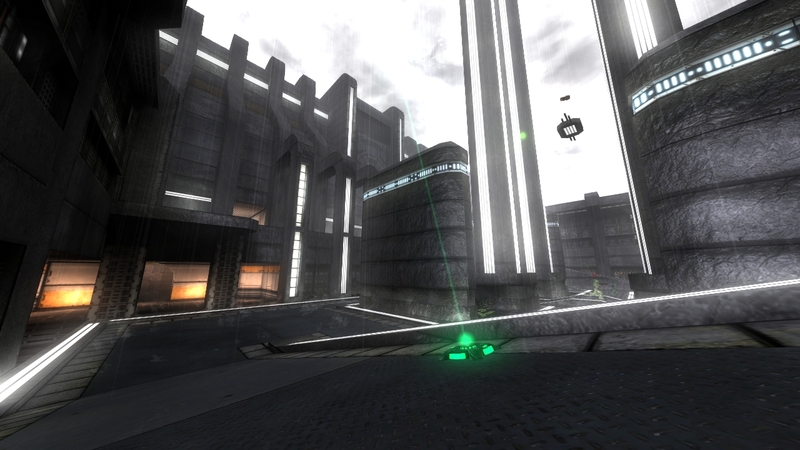 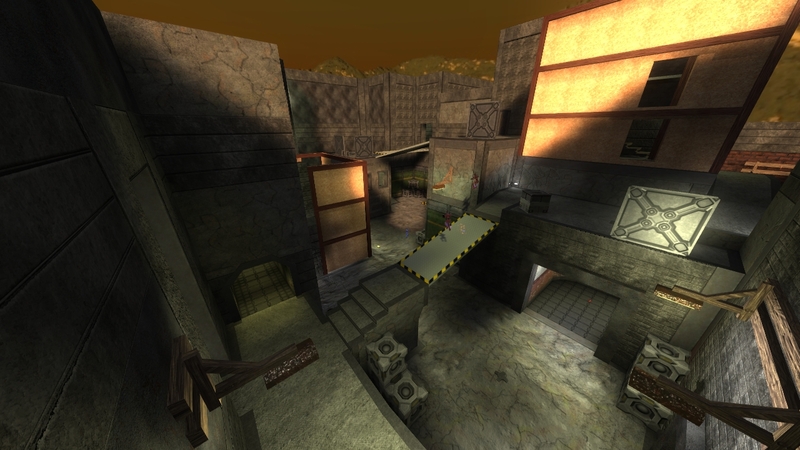 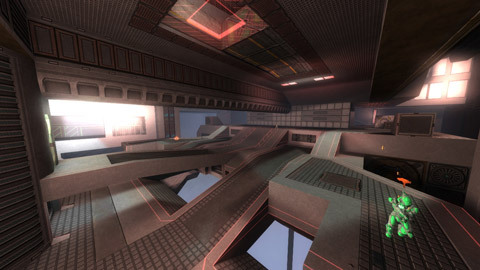 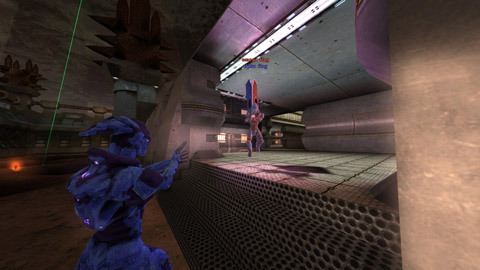 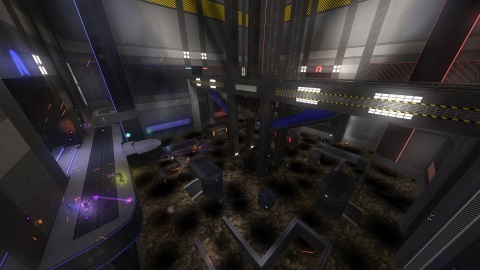 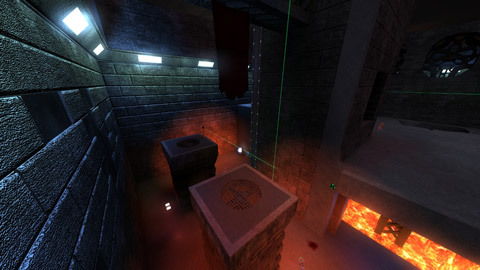 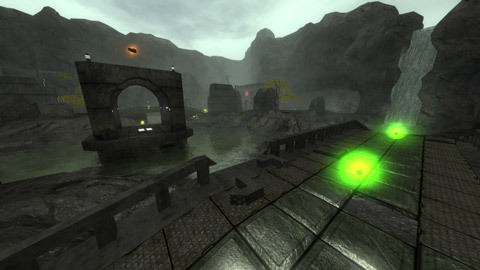 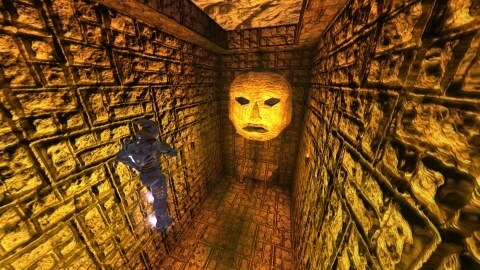 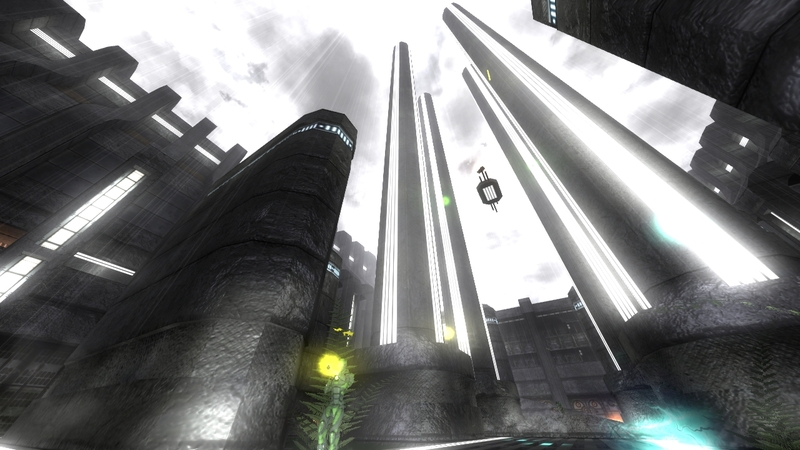 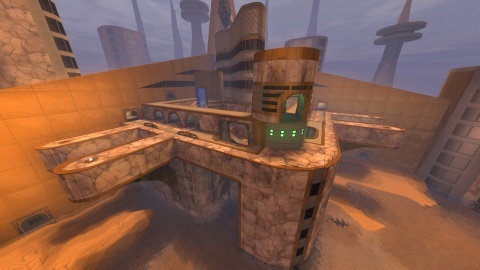 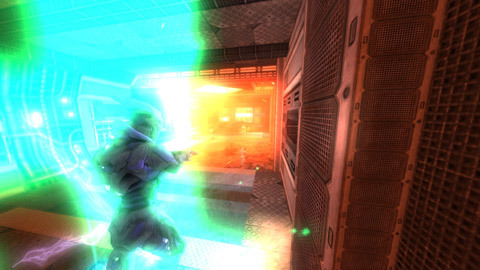 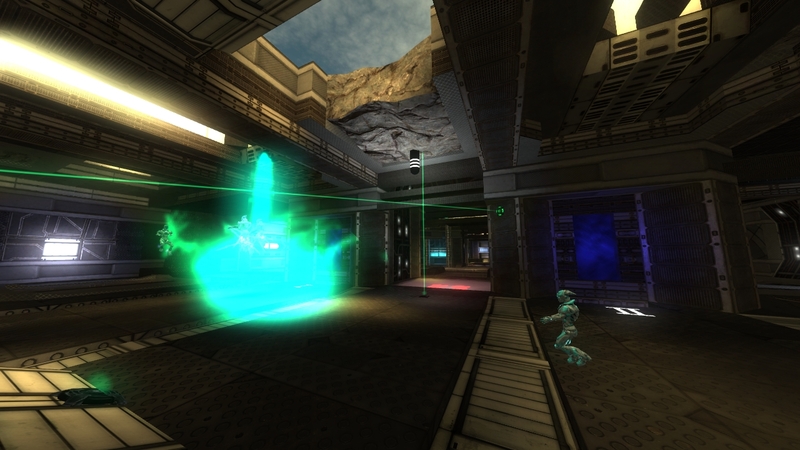 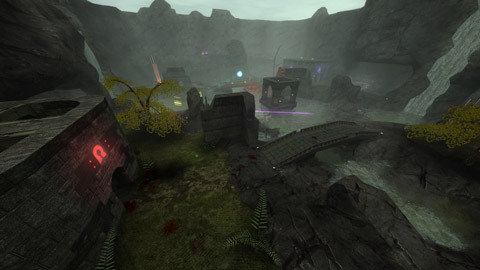 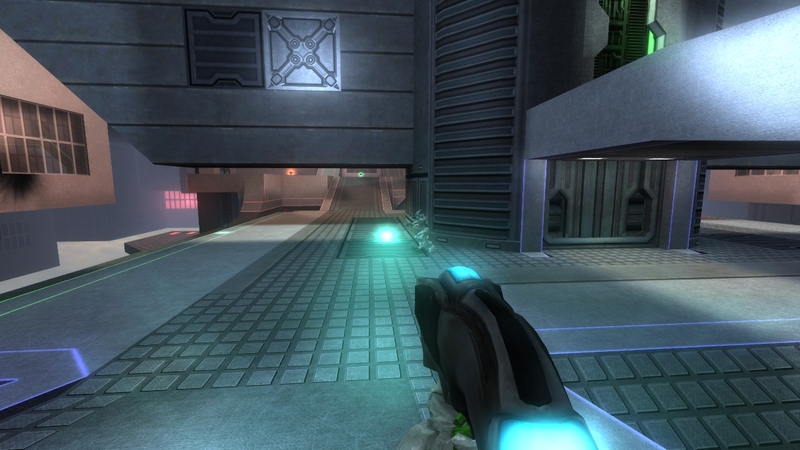 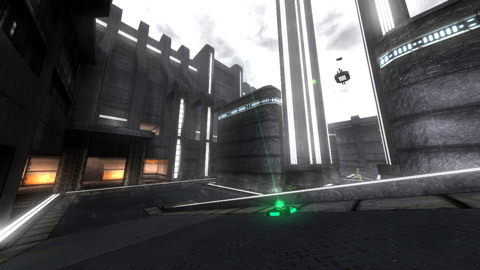 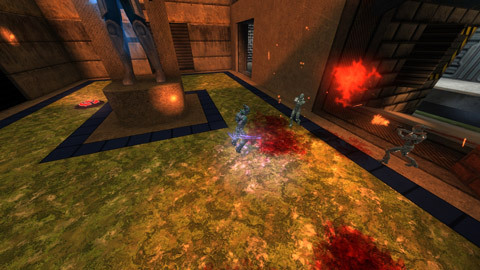 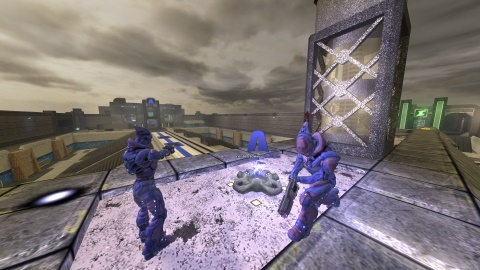 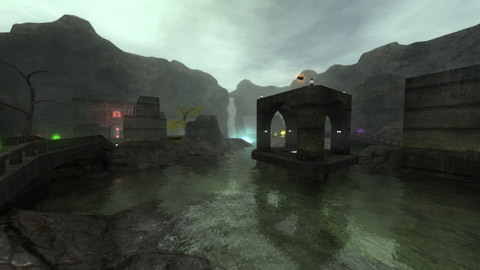 The development is geared toward balanced gameplay, with a general theme of agility in a variety of environments. For more information, please see our Documentation, Live Chat or Discussions. 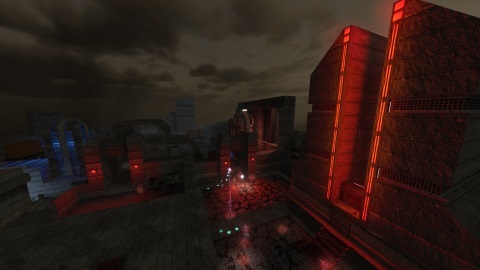 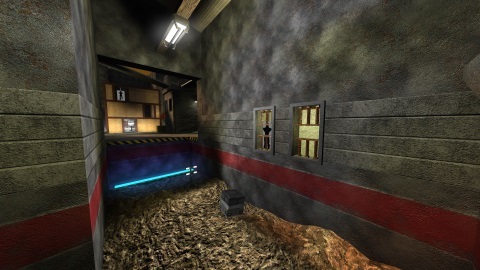 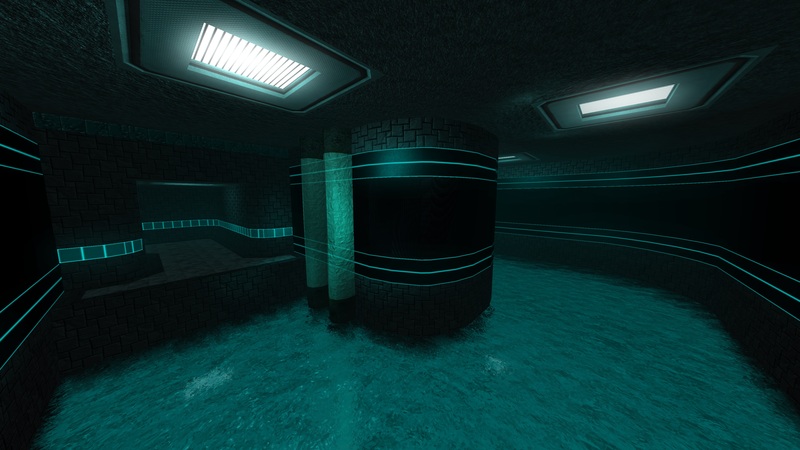 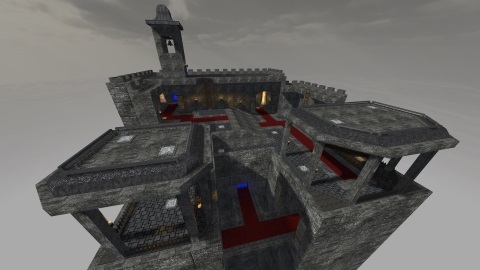 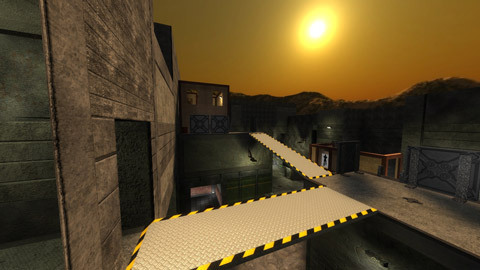 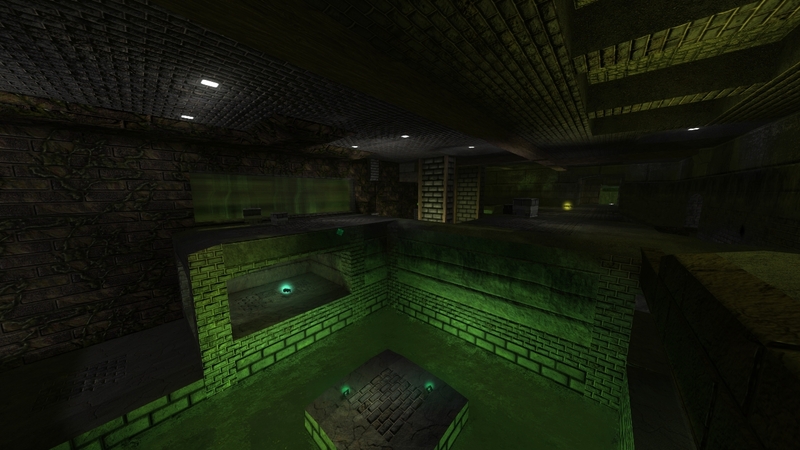 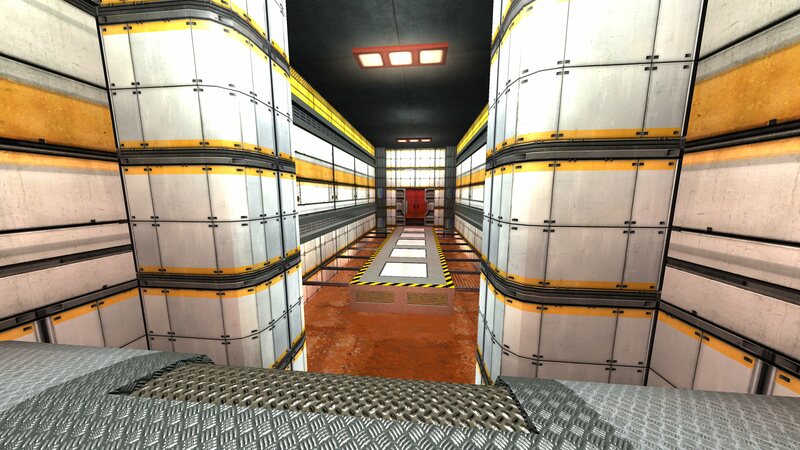 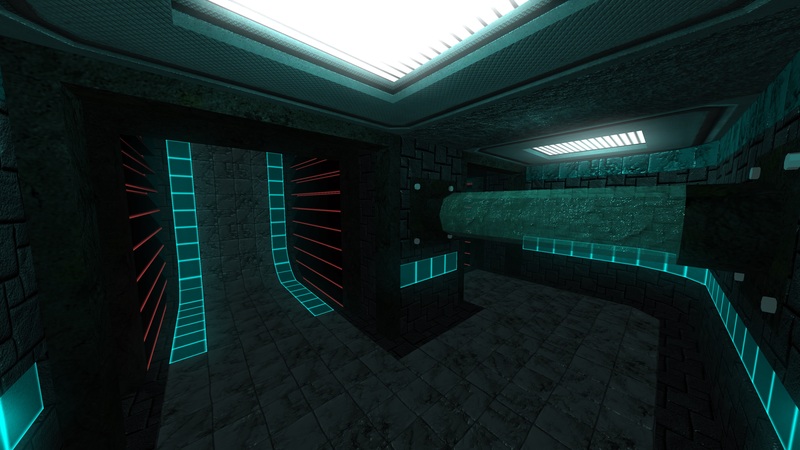 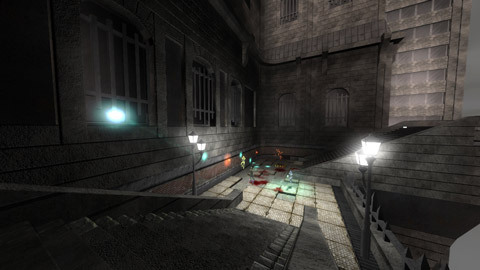 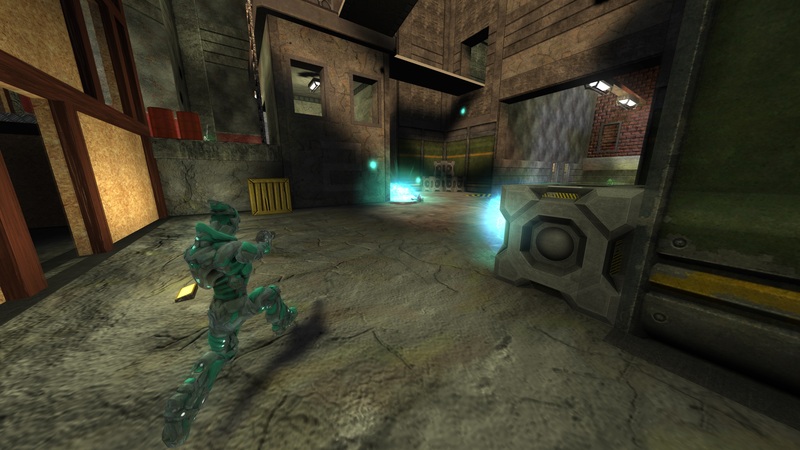 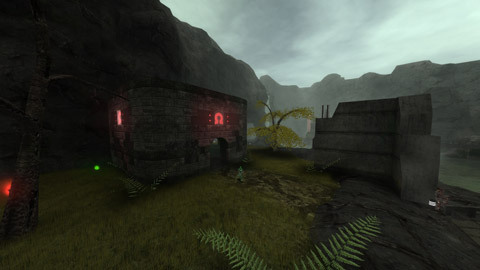 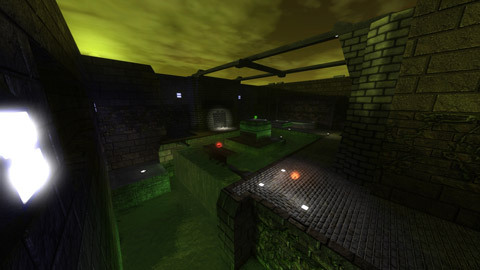 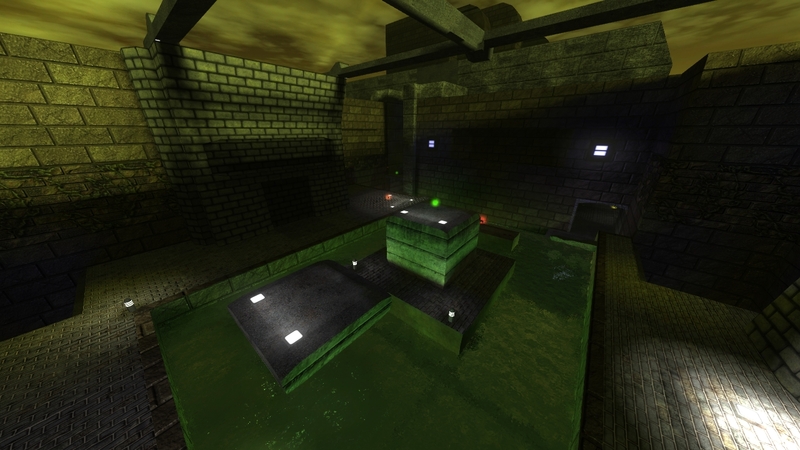 The project is a Free and Open Source game, built on Cube Engine 2 using SDL and OpenGL which allows it to be ported to many platforms; you can download a package for Windows, GNU/Linux, BSD, and MacOS, or grab a development copy from our GitHub repository and live on the bleeding edge. 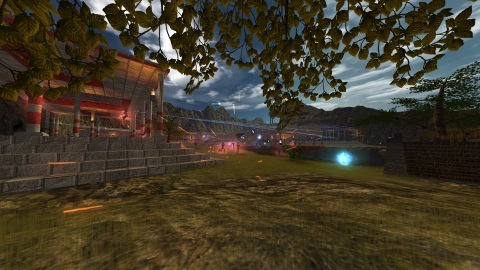 In a true open source "by the people, for the people" nature, we try to work closely with our community and invite everyone to have their say to provide a better overall experience, aiming to create a game environment that is fun and easy to play, while still having elements to master. If you think you might have something to contribute to the game or community, please feel free to drop by our Live Chat or Discussions and talk to us directly. Alternatively, you can email us at contact@redeclipse.net. We try to maintain a standard of friendly behaviour in our community, so don't be afraid to speak up and have your say in building this game for us all! 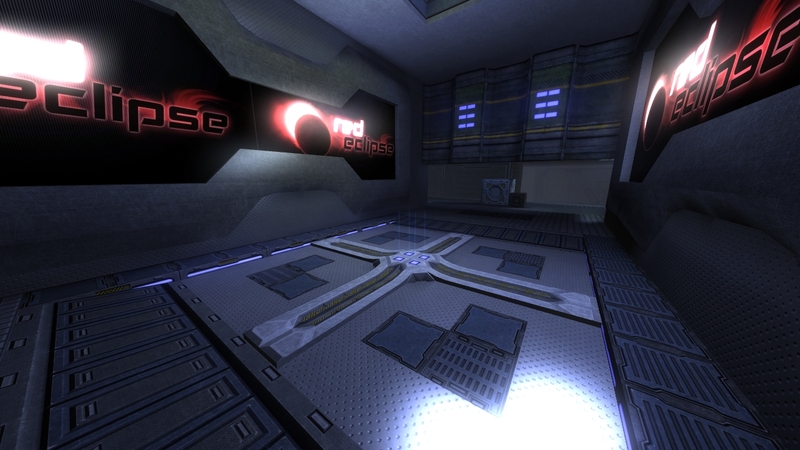 Red Eclipse is developed by volunteers, and you get it free of charge; your contributions keep this project alive. 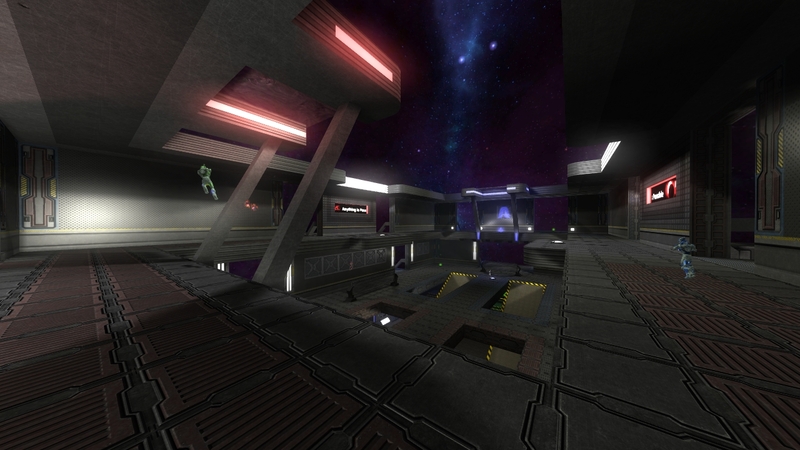 You're encouraged to get involved with the community and help evolve the game, donate to our worthy cause, or subscribe to our Patreon.